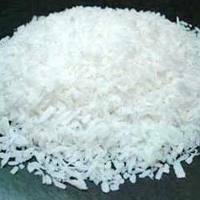 Prominent & Leading Exporter from Jaipur, we offer desiccated coconut and copra. 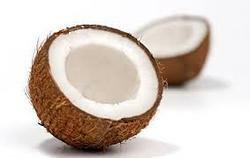 Following the quality parameters, we are engaged in offering large range of Copra. Customers appreciate us for offering pure and tasty Milling Copra. Our product is used in various places for manufacturing of oil. Moreover, we offer product to our patrons in tamper proof packaging and known for their nice aroma. Looking for “Desiccated & Dry Coconut”?